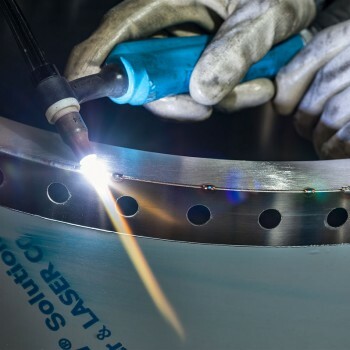 (Tungsten Inert Gas) or GTAW (Gas Tungsten Arc Welding), following the AWS terminology , is a Tungsten infusible-electrode arc-welding process, protected by inert gas, that can be made with or without weld metal. 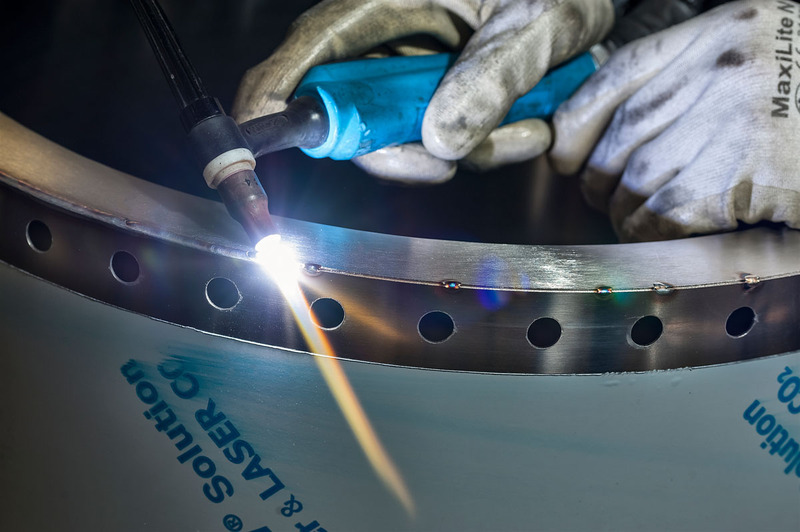 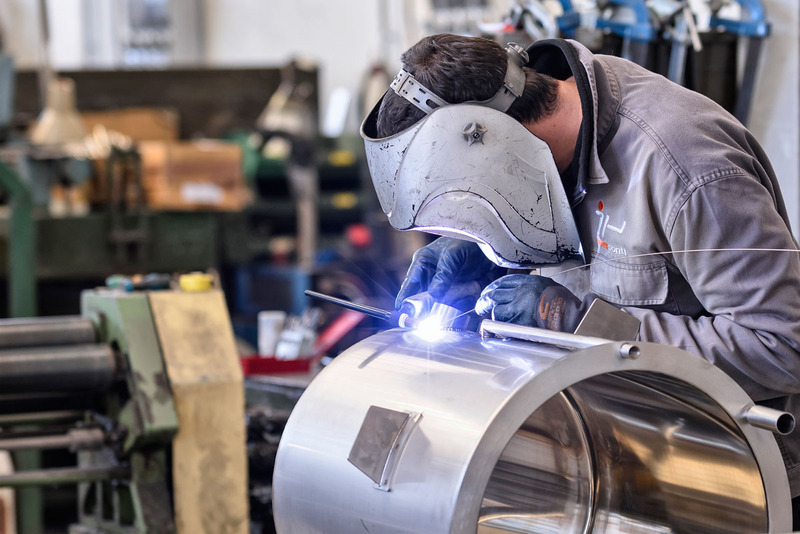 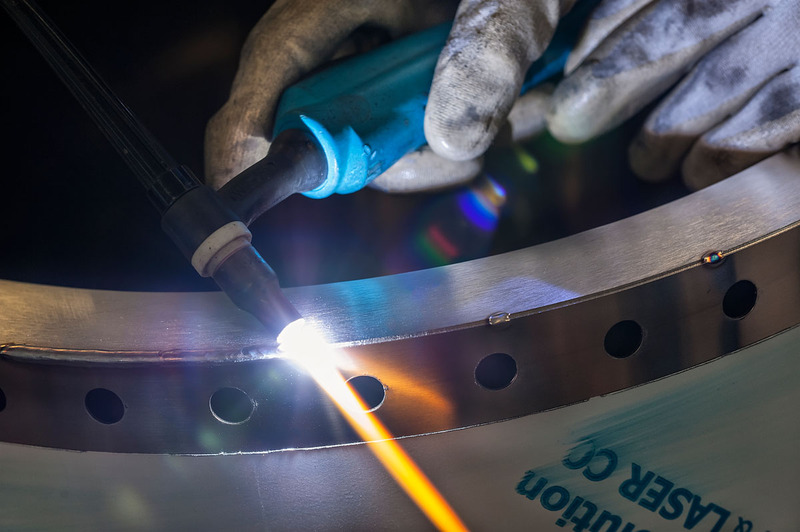 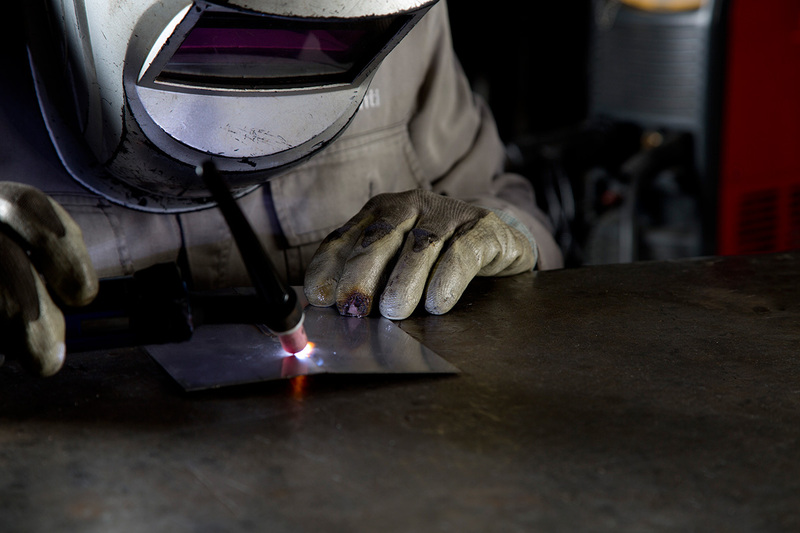 TIG Welding is one of the most widespread methods, ensures high quality standards, but requires very skilled operators. 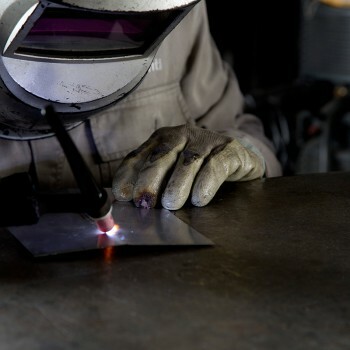 The process is based on a torch in which the Tungsten electrode is placed. 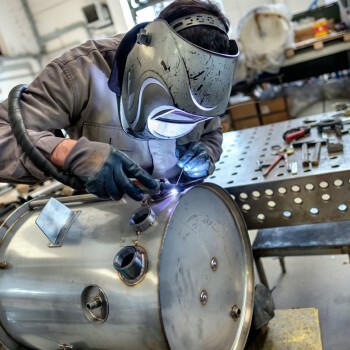 Around this, the protective gas flush is led to the fusion bath, through a ceramic gate. 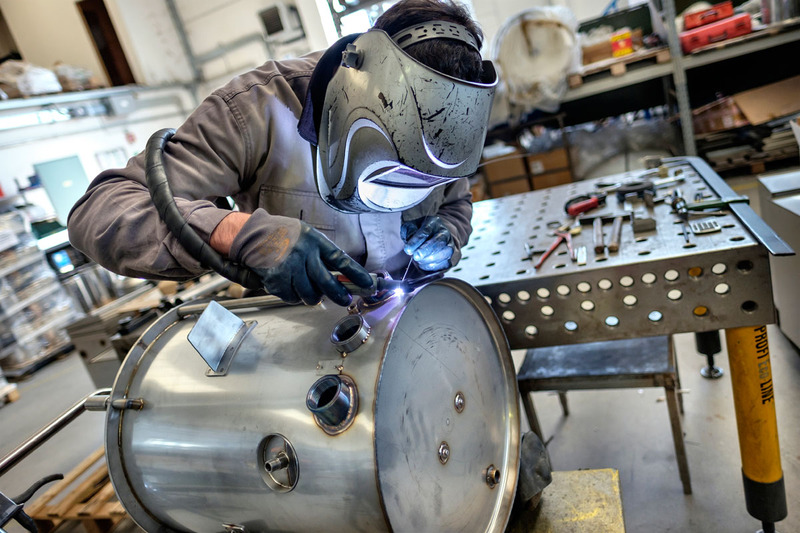 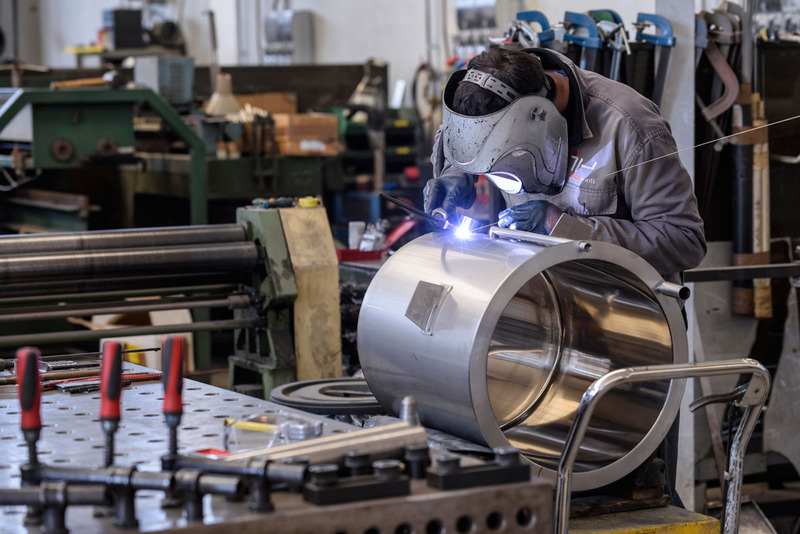 The operator moves the torch along the joint to move the fusion bath, while, in case some weld metal is required, the operator moves the metal stick in order to keep it constantly with its end within the arc and, in any case, under gas protection. 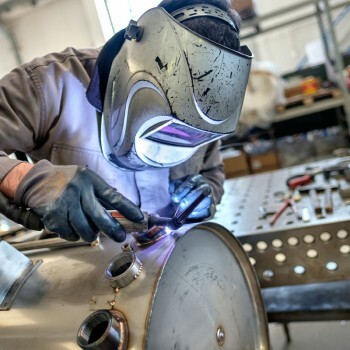 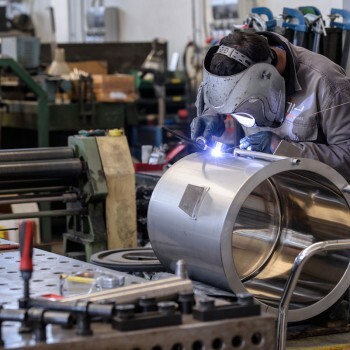 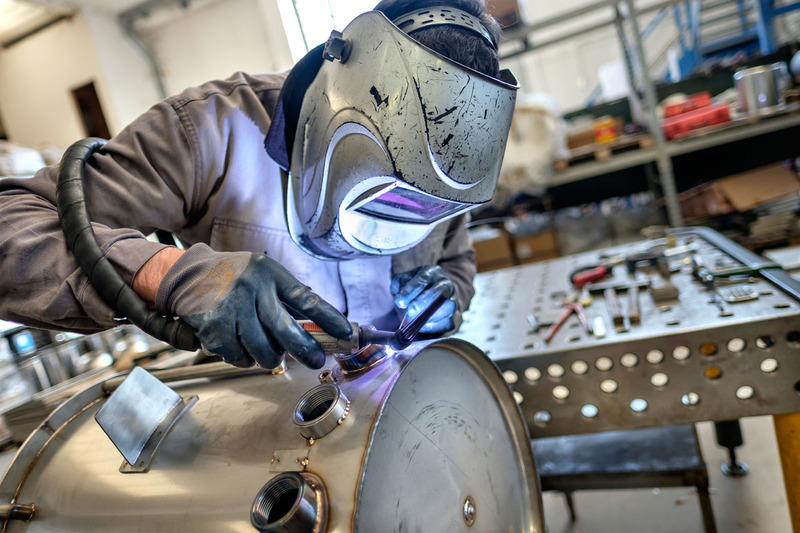 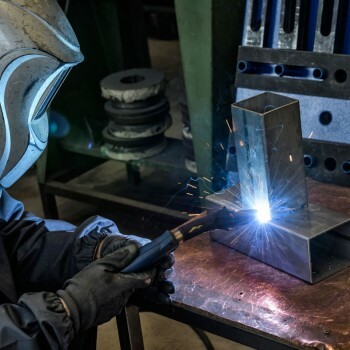 MIG Welding (Metal-arc Inert Gas) or MAG (Metal-arc Active Gas) (the only difference between these two techniques is the type of gas used for the welding bath protection), both are indicated indeed as GMAW (Gas Metal Arc Welding), according to the AWS terminology. 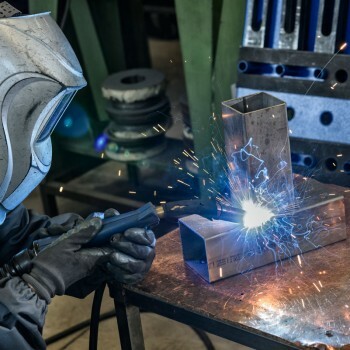 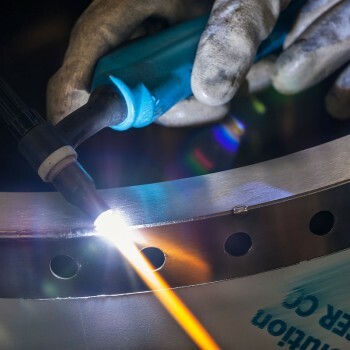 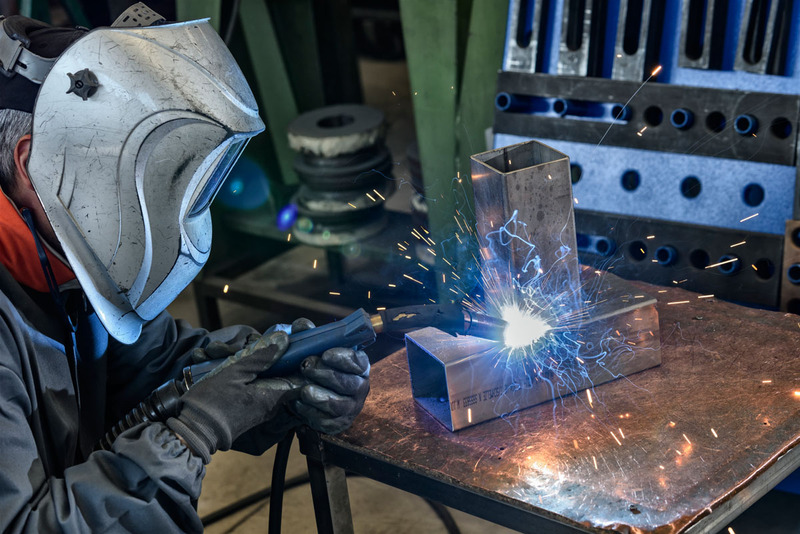 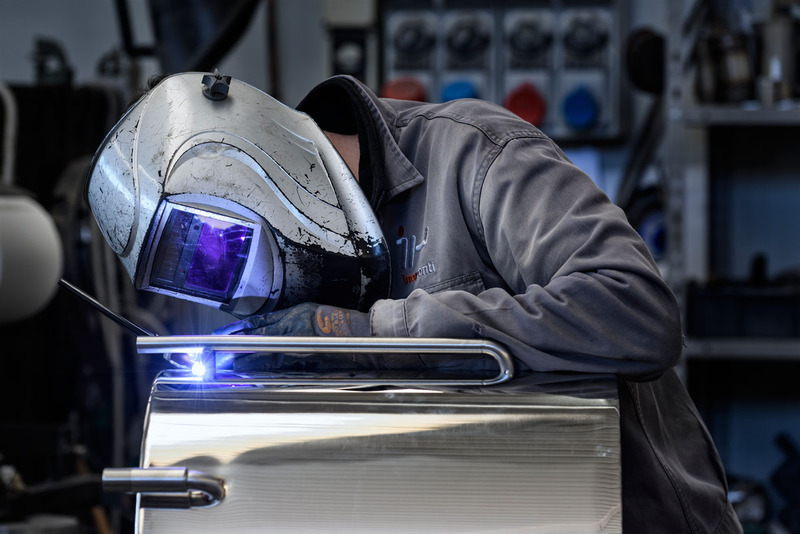 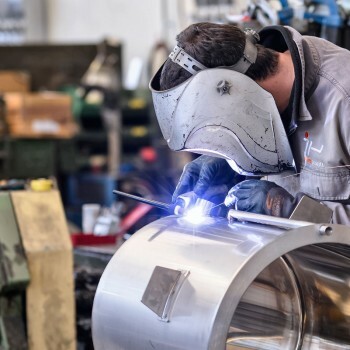 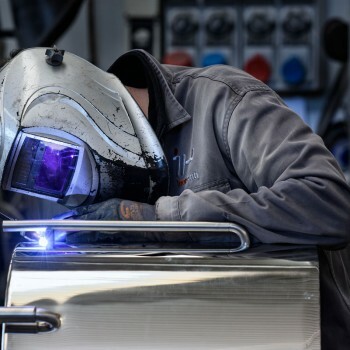 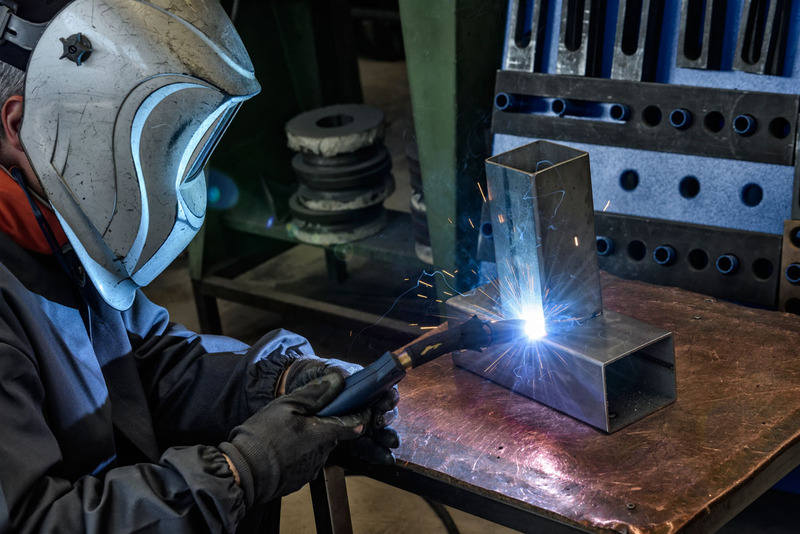 This is a welding process that was developed after WWII and that has become increasingly popular and widespread, in terms of welded product per year.